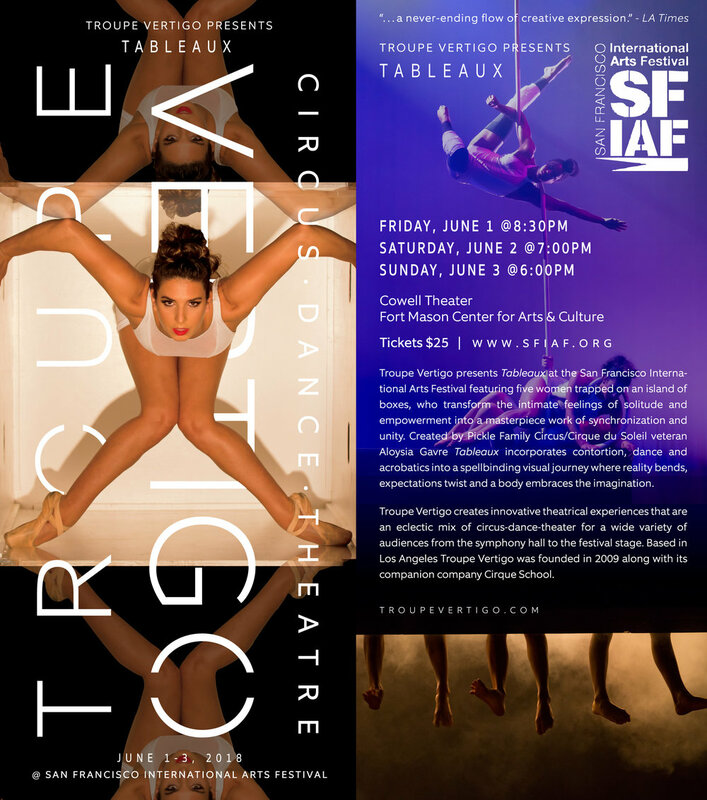 Tableaux made it's San Francisco debut this June at Fort Mason's Cowell Theater to a rave response. 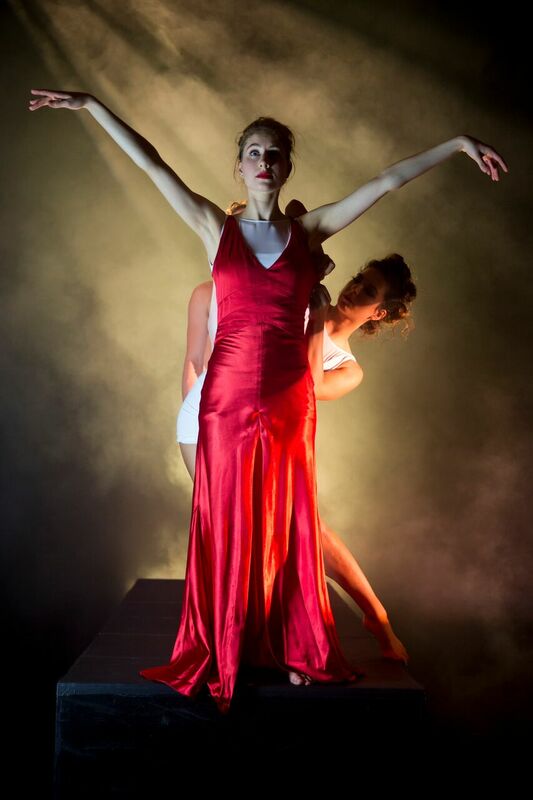 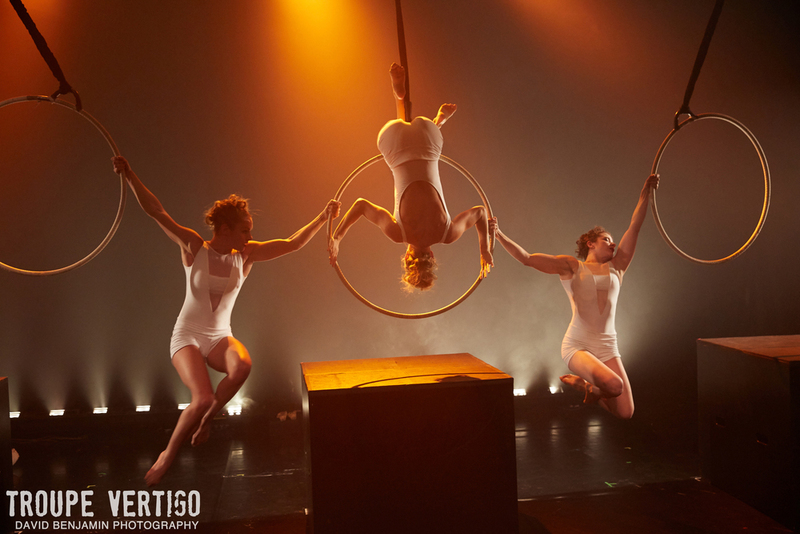 Tableaux features five women inquiring about confinement and freedom, while finding themselves constrained on an island of boxes, trapped by the constrictions of society and themselves. 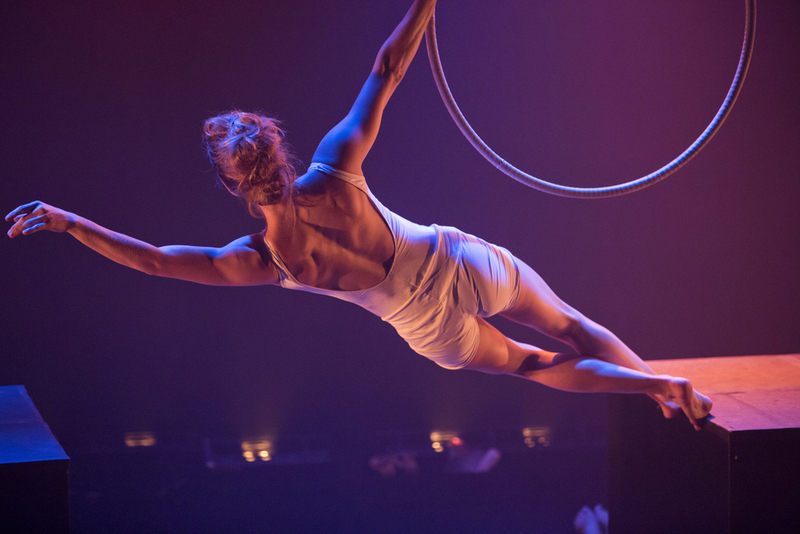 Faced with numerous challenges set before them the artists collectively harness their physicality to the extreme overcoming these limitations by empowering and igniting their rescourcefulness. 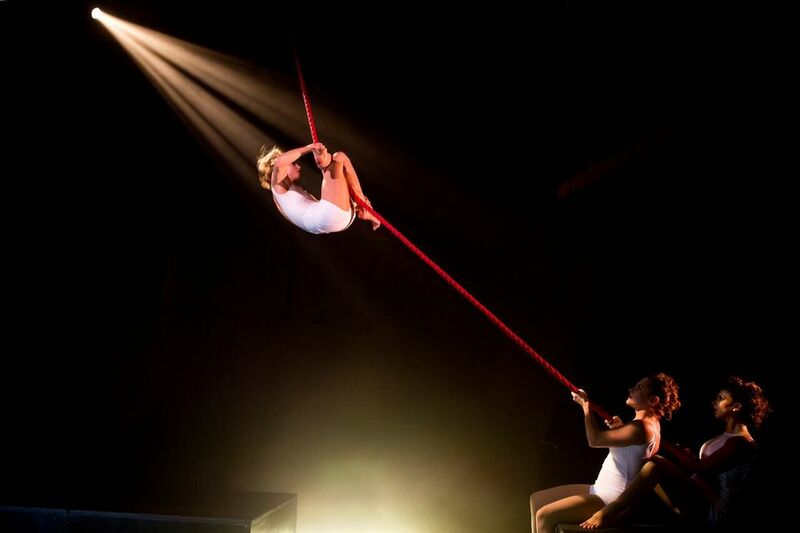 Incorporating contortion, dance, aerial acrobatics and humor the artist’s work together toward freedom while the audience embarks on a poetic and visually enticing journey where expectations bend, movement twists and the body encapsulates the imagination in a mentally and physically spell-binding theatrical adventure. 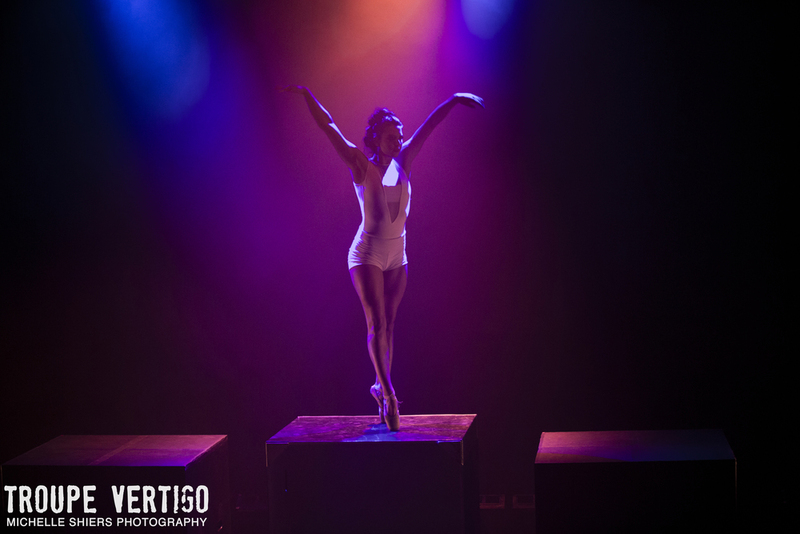 Tableaux is currently featured in American Dance Abroad 2017 Pitch Book celebrating the best in new American Dance companies. 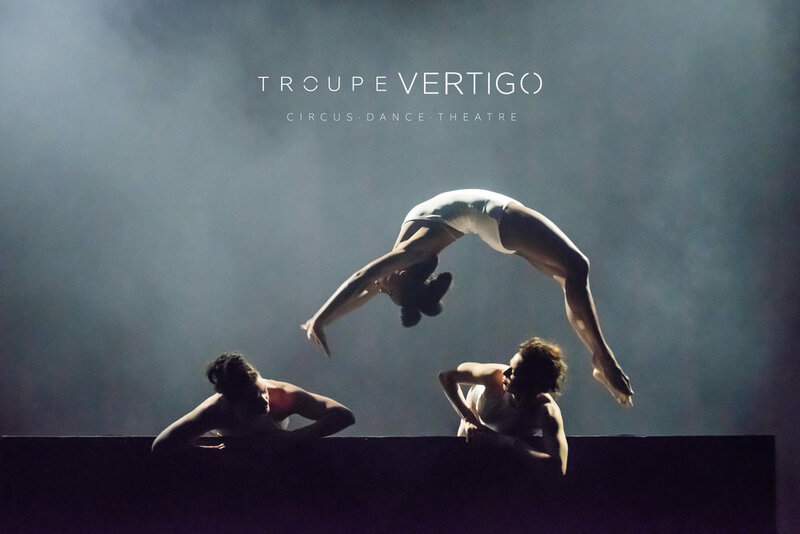 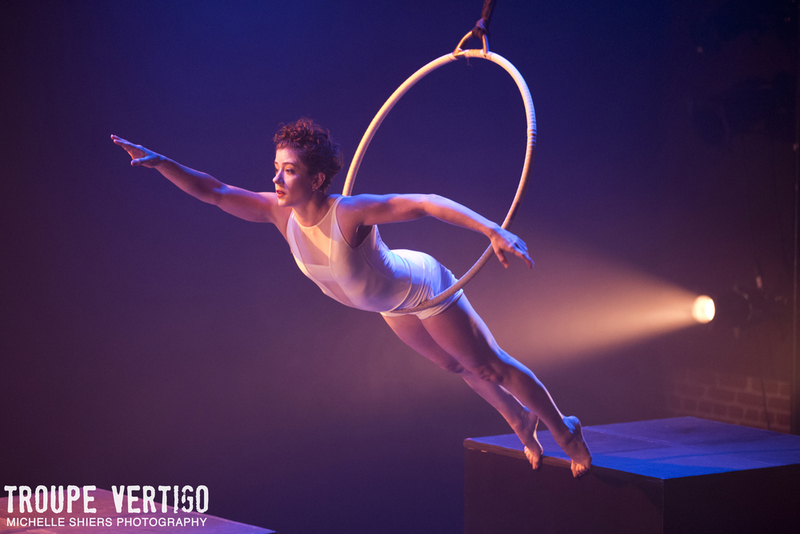 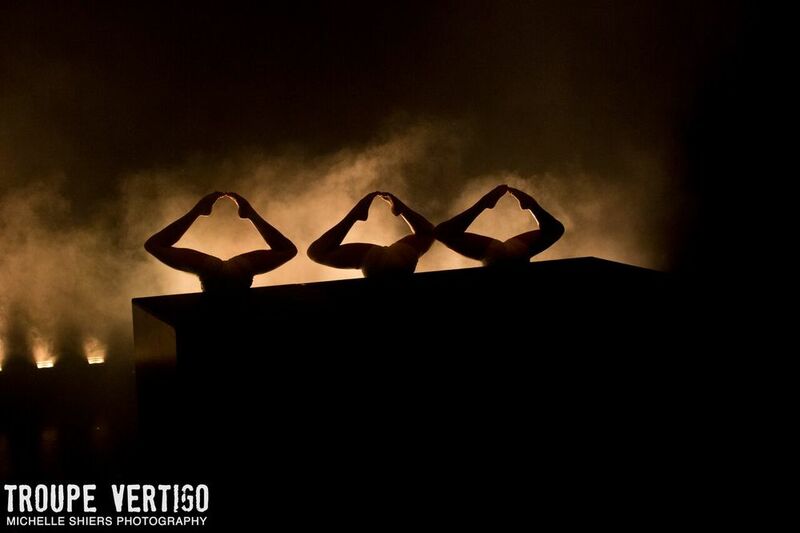 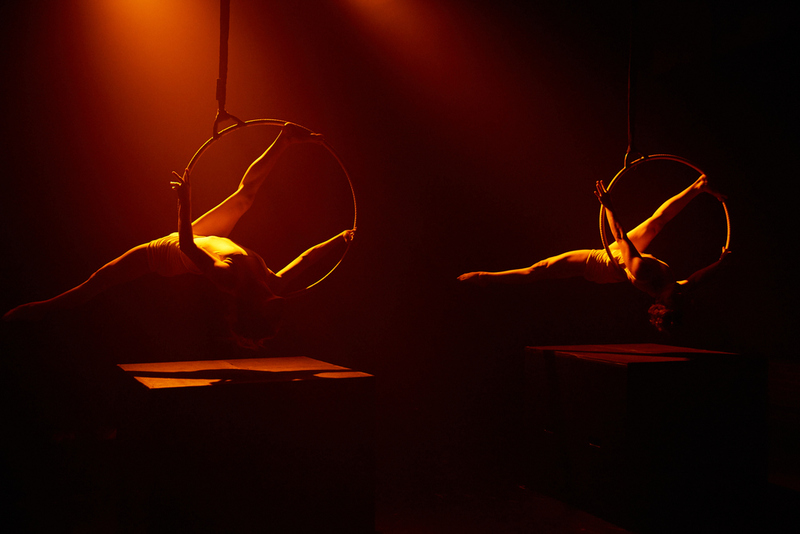 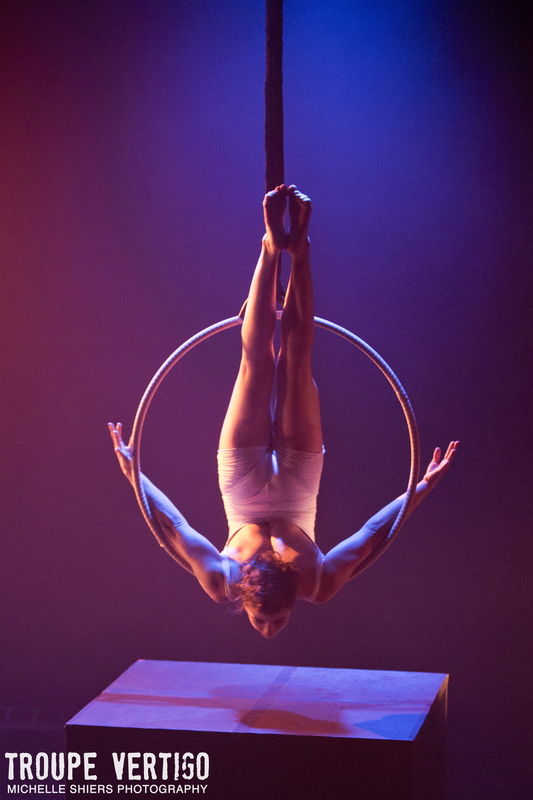 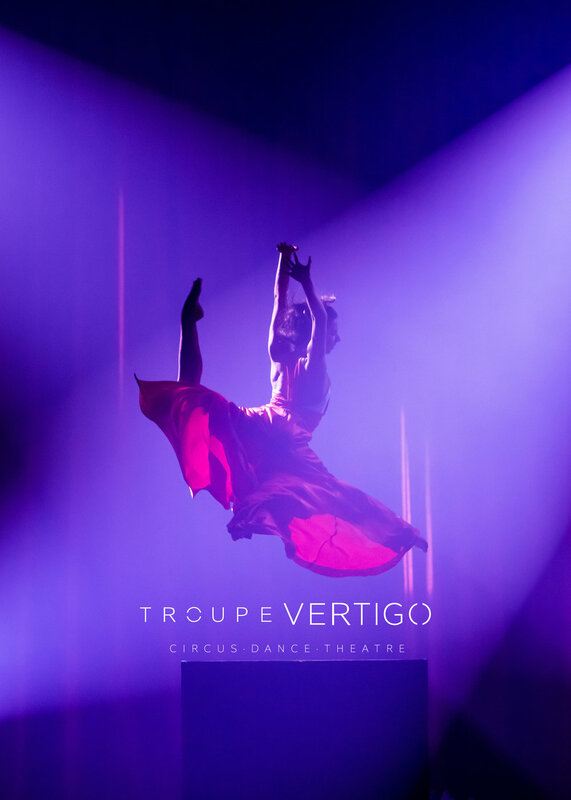 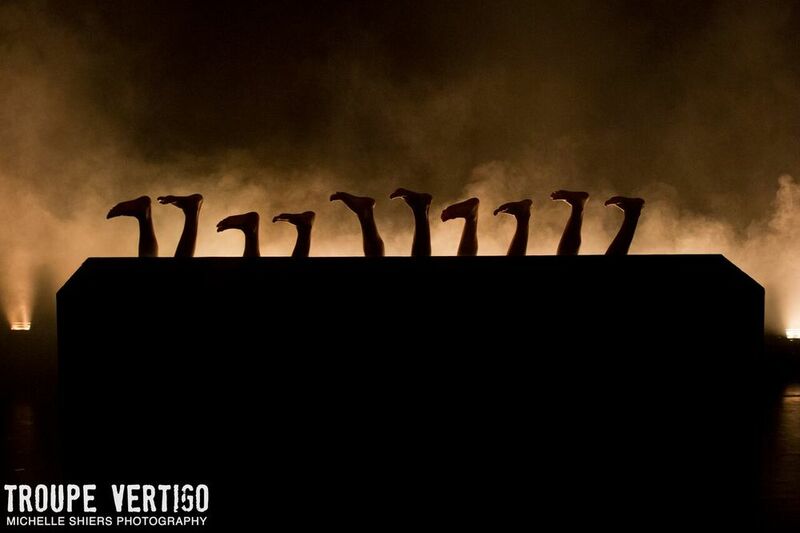 Troupe Vertigo is also one of 10 internationallyy selected circus companies chosen to join Montreal's Cirque Festival as part of their Tour de Piste program where they are given the opportunity to pitch their shows to international presenters.